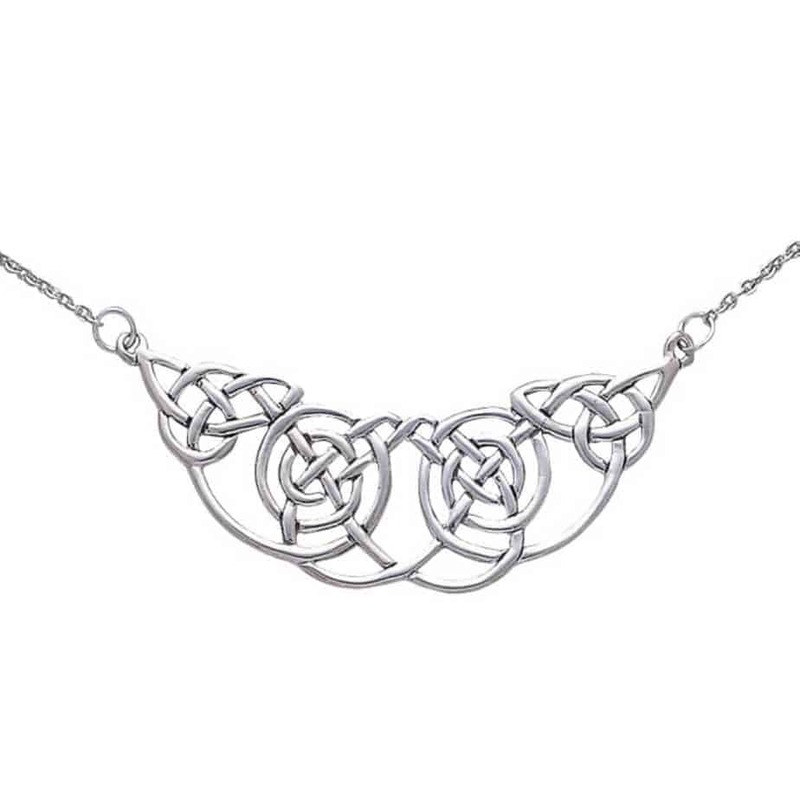 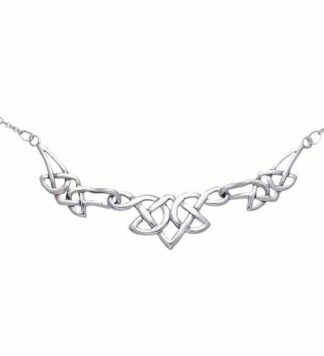 This Celtic necklace obviously draws on the ancient celtic metalwork for its design inspiration. 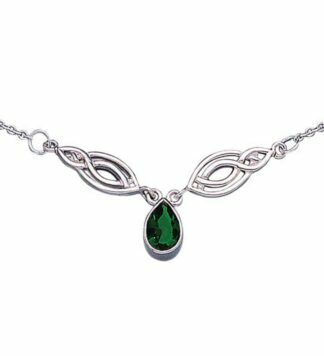 This piece is simple, elegant and competitively priced. 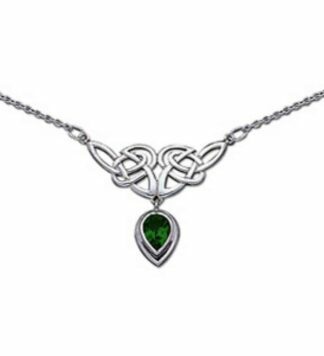 Order yours today while we have them in stock.